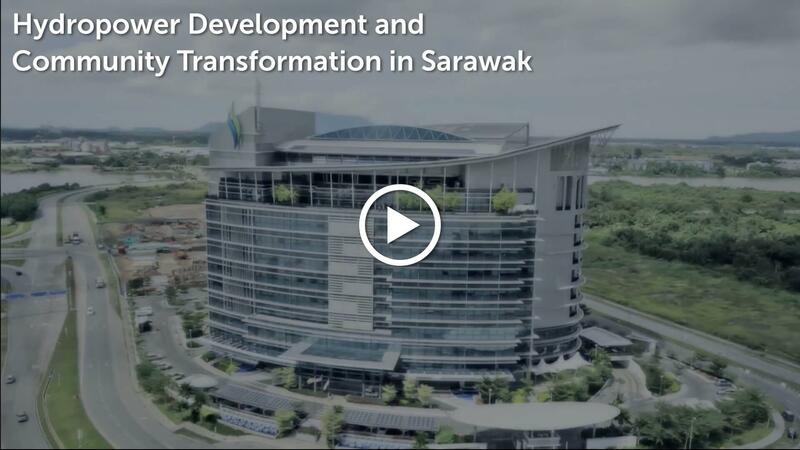 Discover the story of Sarawak Energy and the values that lie at the heart of our work. 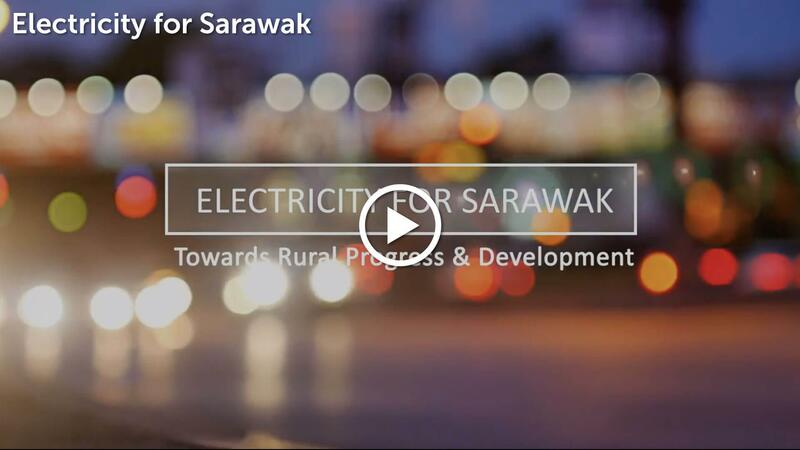 Sarawak Energy is powering the development of Sarawak by providing sustainable, renewable, reliable and affordable energy. 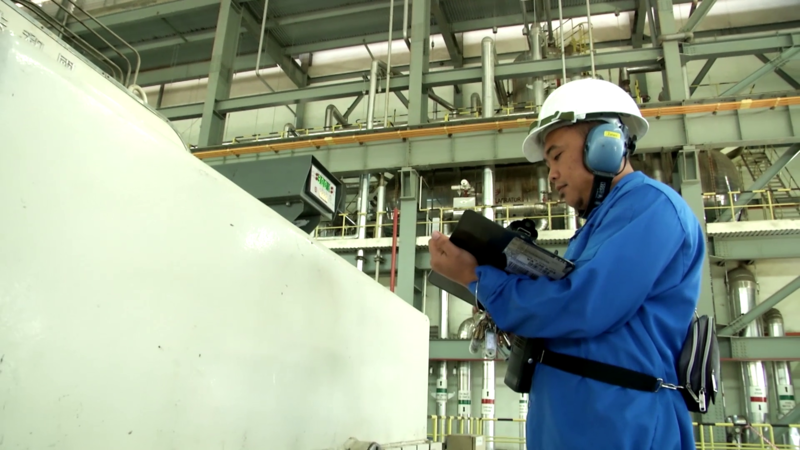 Explore the extensive scope of our business operations. 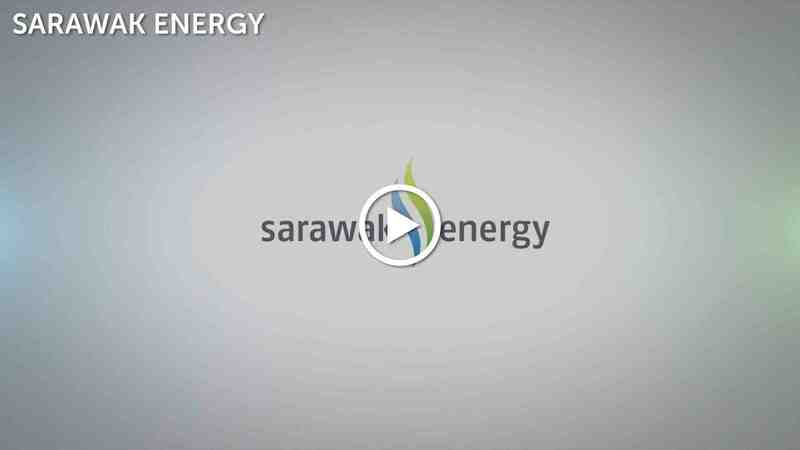 Find all kinds of information about our rates, payment methods, safety guides and more for residential as well as business customers. 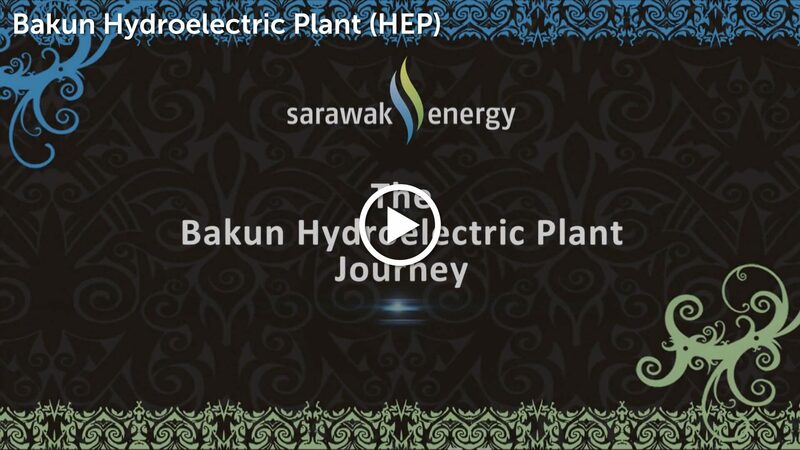 At the core of our operations is our commitment to the people of Sarawak- from the customers we serve, to the workforce we constitute. 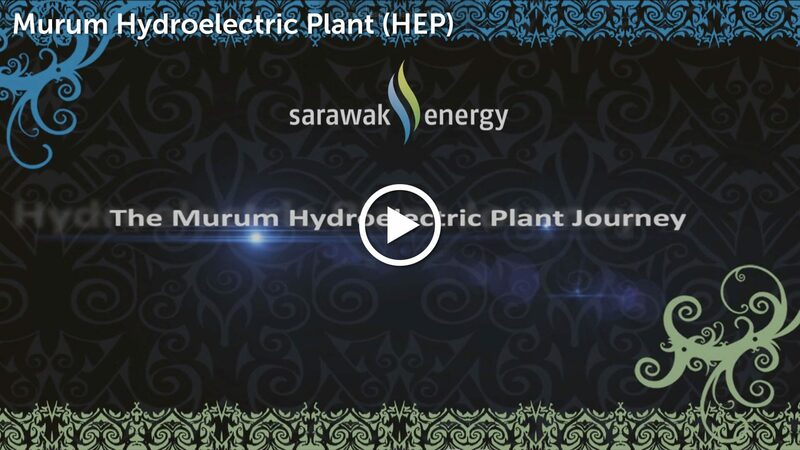 energy security and diversity for Sarawak. 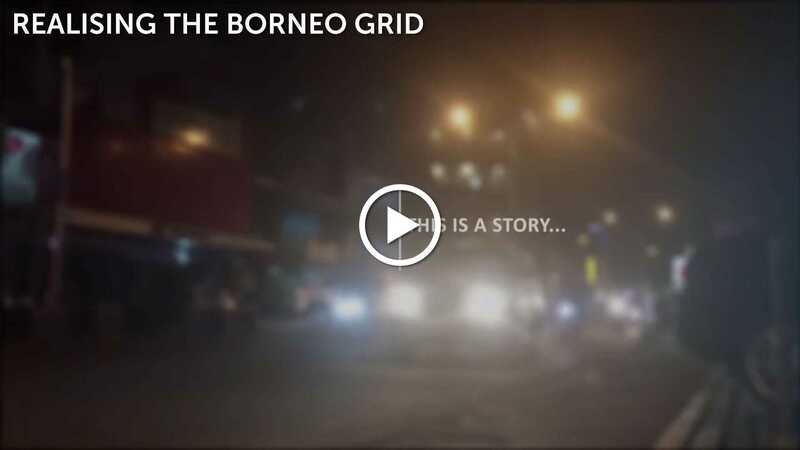 off grid communities in Sarawak. 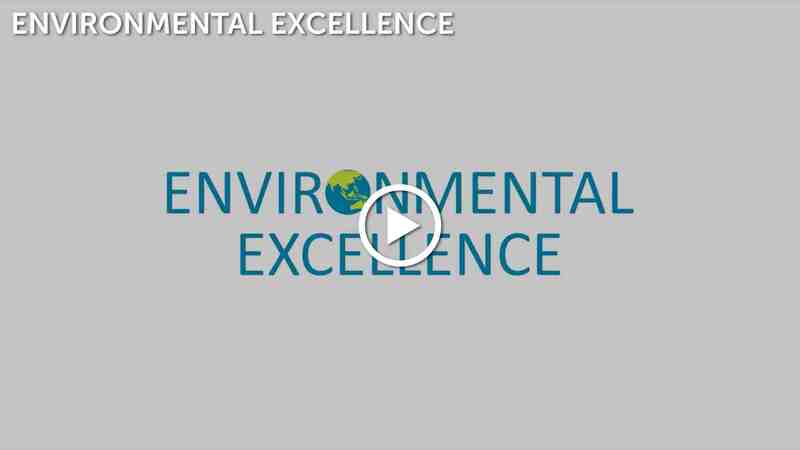 Need more information or want to tell us something?